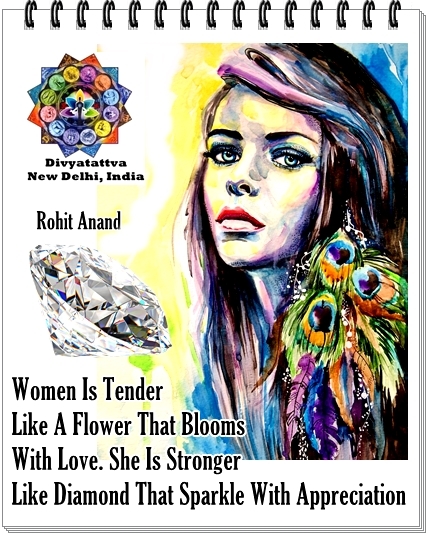 Divyatattva brings to you popular woman of strength quotes, women of strength and her worth inspirational Quotes for empowerment. 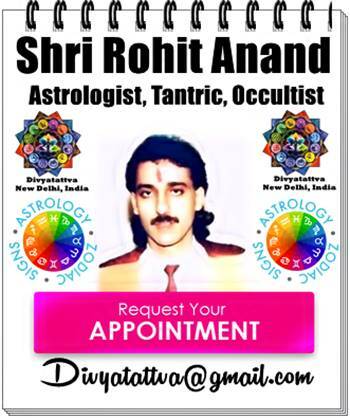 Female motivational uplifting sayings, Strong Women Quotes with Images, appreciating a goddess in a woman photo quotes by Rohit Anand, India. 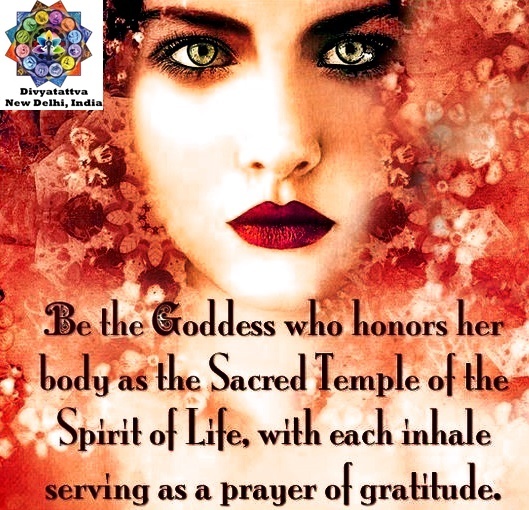 Be The Goddess Who Honors Her Body Picture Quotes. 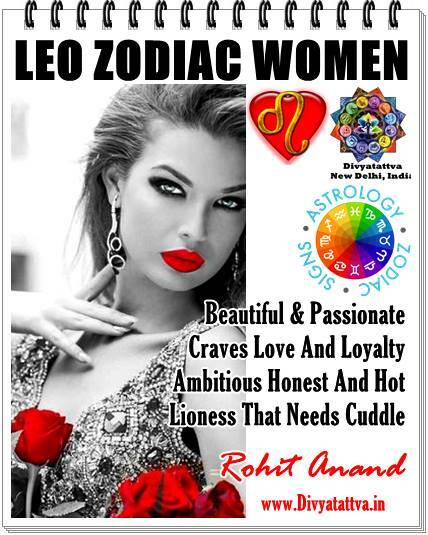 Photo Quotes about women empowerment with love and respect. 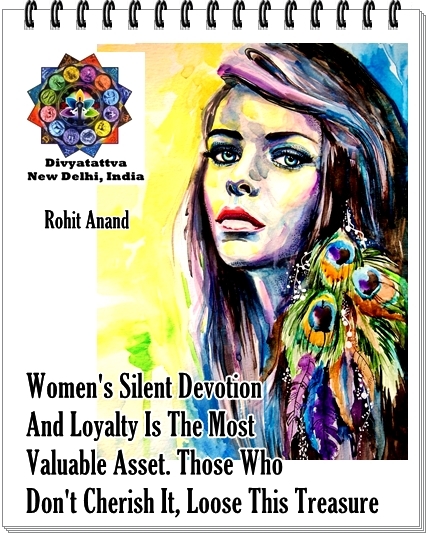 Quotes Image about women's loyalty and devotion.